Dry eye syndrome (DES) or dry eye disease (DED) is a chronic disease characterized by irritation and inflammation that occurs when the eye’s tear film is compromised by reduced tear production, imbalanced tear composition, or excessive tear evaporation. The impact of DES ranges from subtle, yet constant eye irritation to significant inflammation and scarring of the eye’s surface. Discomfort and pain resulting from DES can reduce quality of life and cause difficulty reading, driving, using computers and performing daily activities. 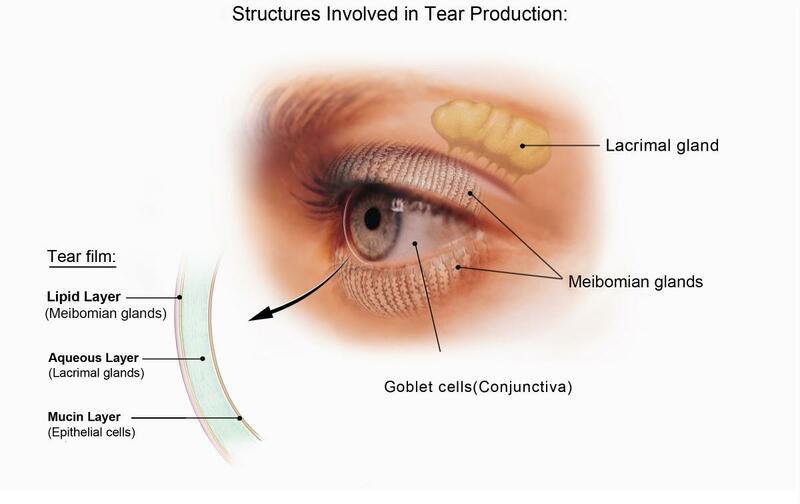 There are currently two FDA approved therapies for the treatment of dry eye; however, there is opportunity for potential improvement in the effectiveness by enhancing tolerability and onset of action and alleviating the need for repetitive dosing.